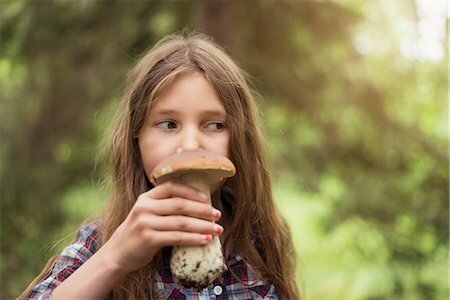 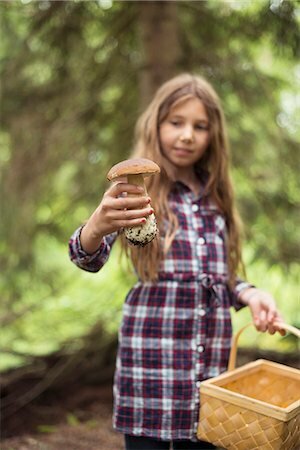 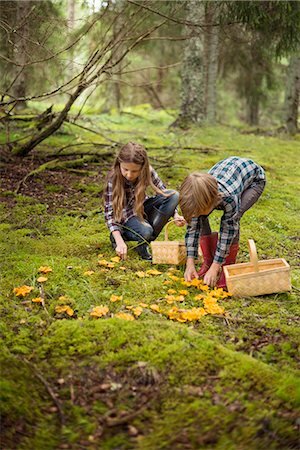 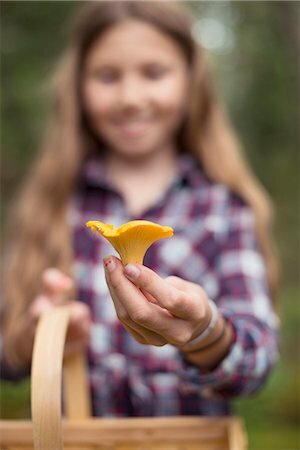 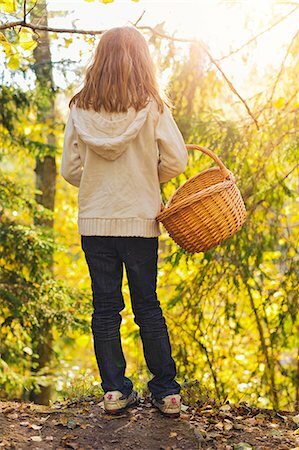 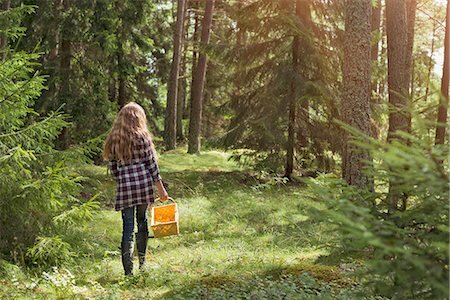 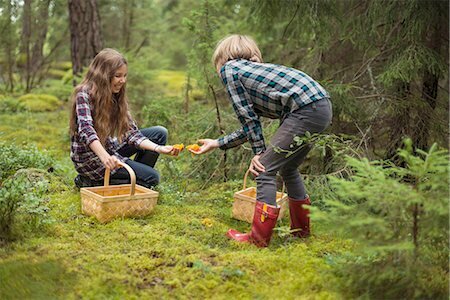 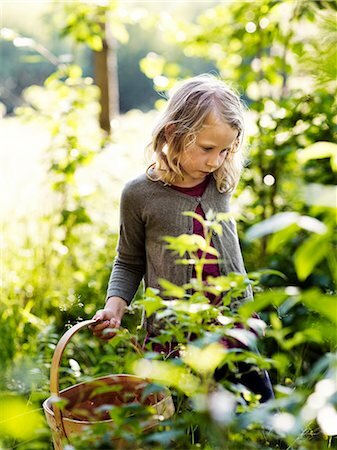 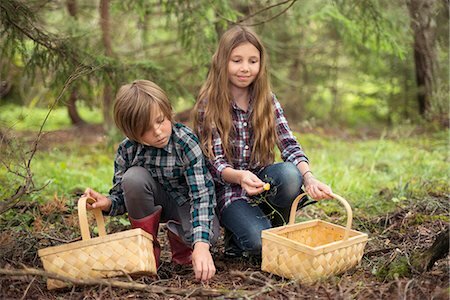 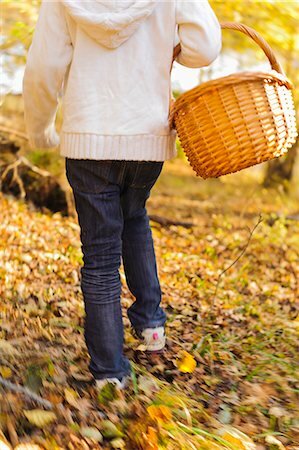 Mother and daughter picking mushrooms, Sweden. 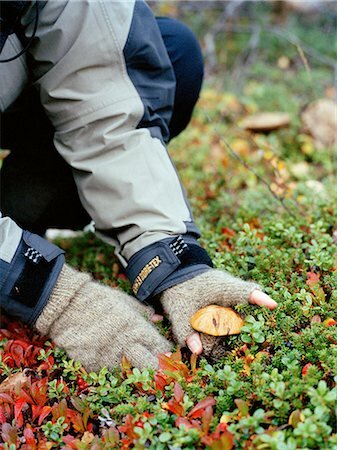 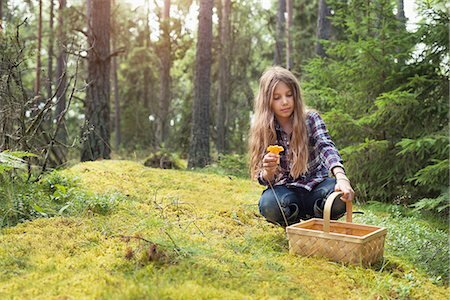 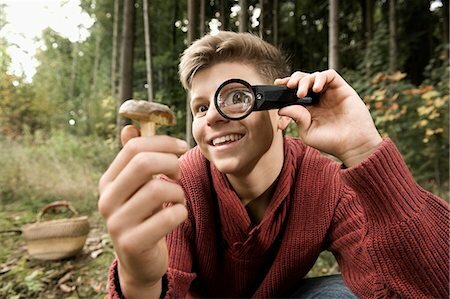 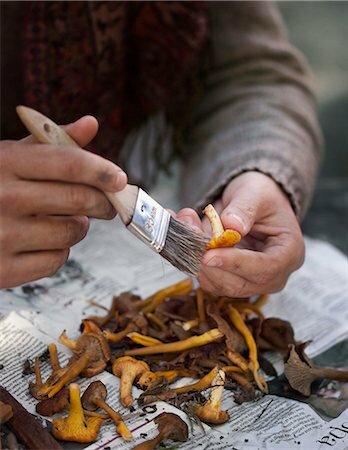 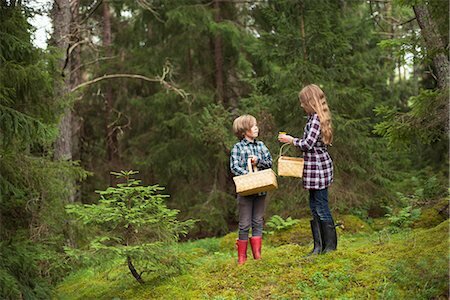 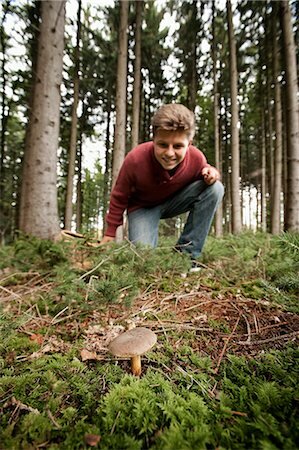 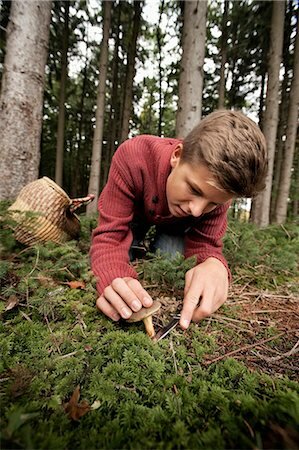 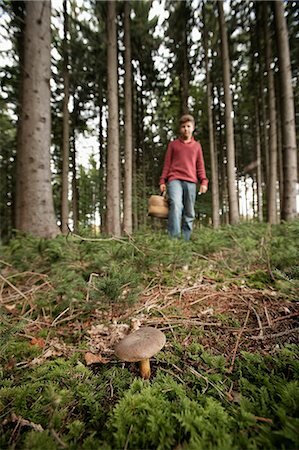 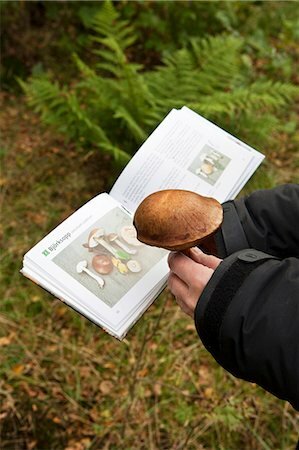 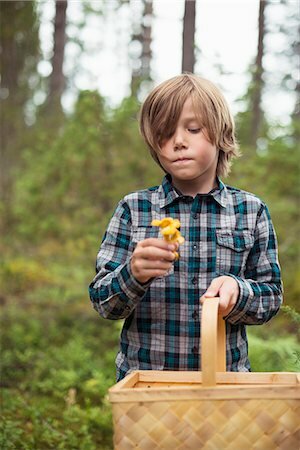 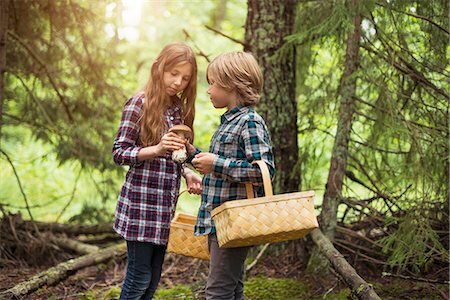 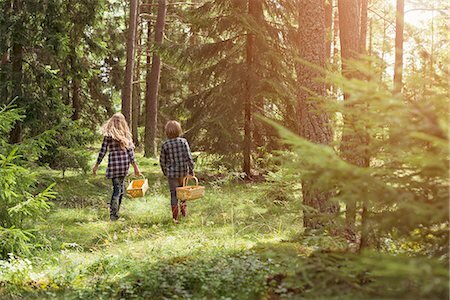 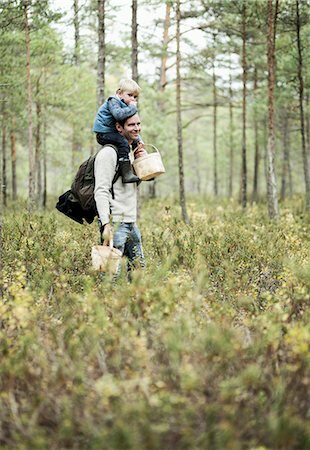 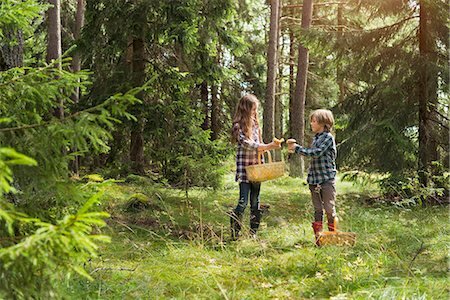 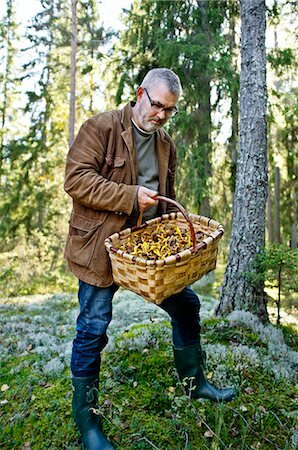 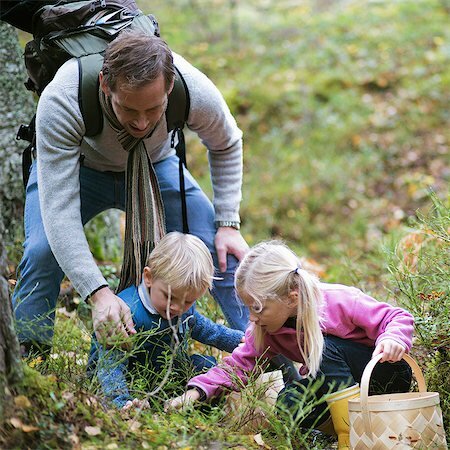 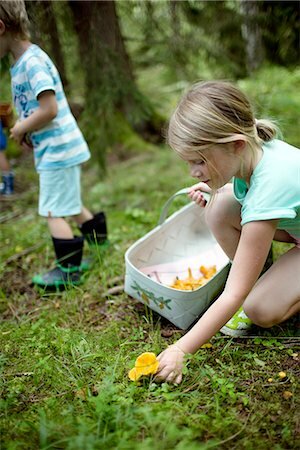 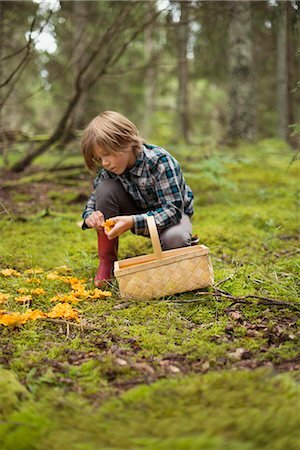 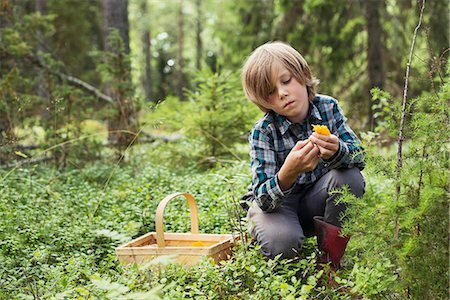 Picking mushrooms in the forest, Sweden. 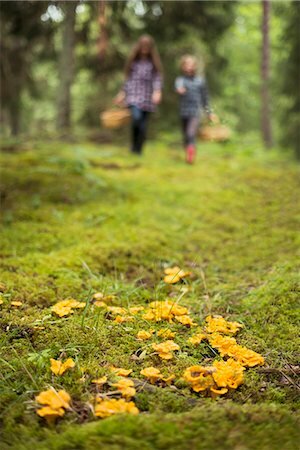 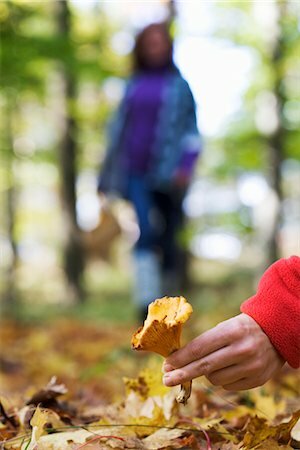 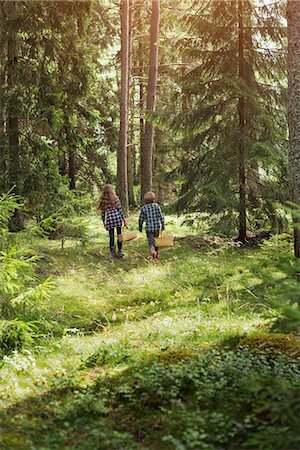 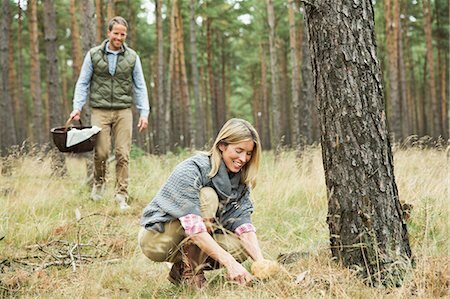 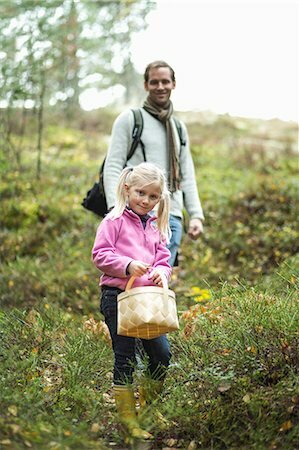 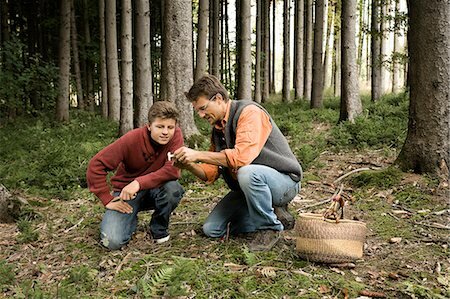 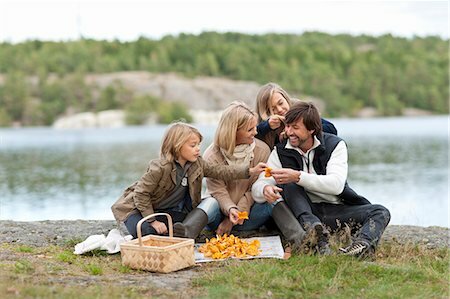 A man and a woman picking mushrooms in the forest, Sweden. 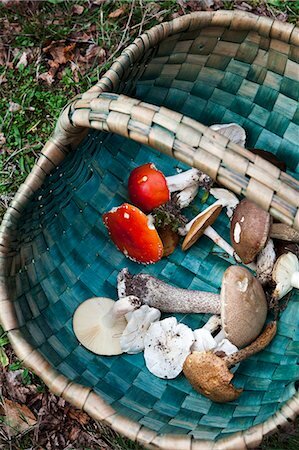 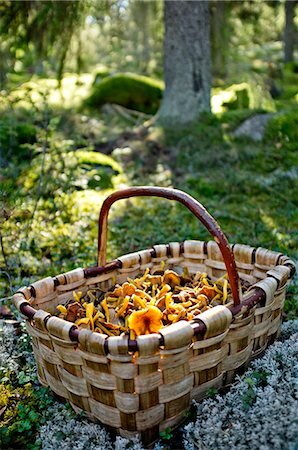 Mushrooms in a basket, Sweden. 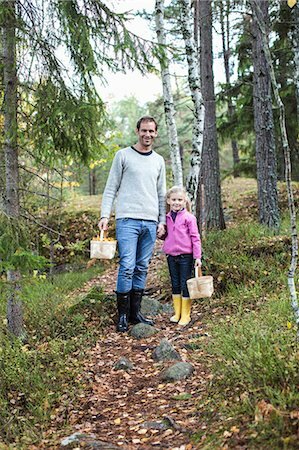 A man and a woman in a park an autumn day, Sweden. 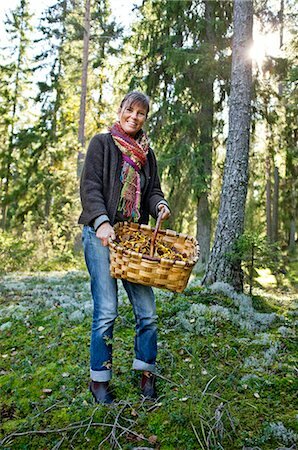 Portrait of a woman wearing a red raincoat, Sweden. 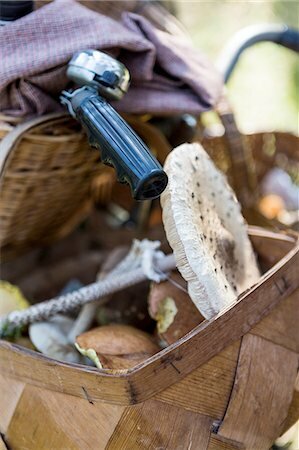 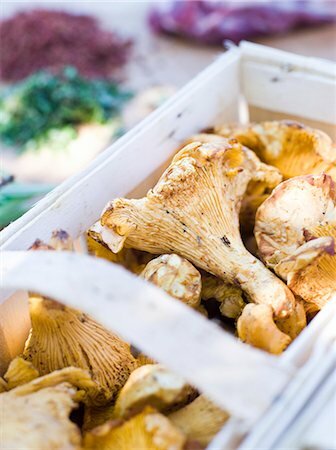 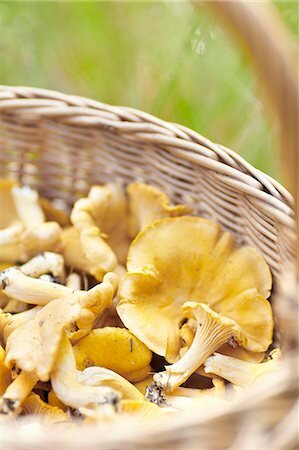 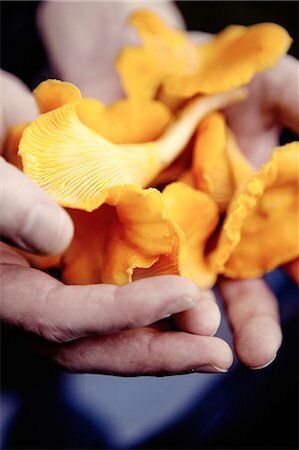 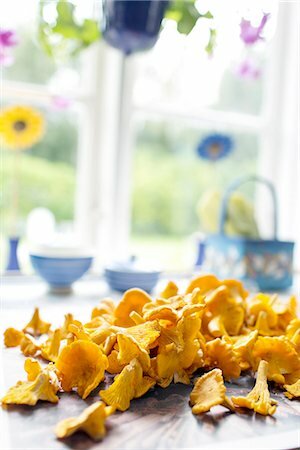 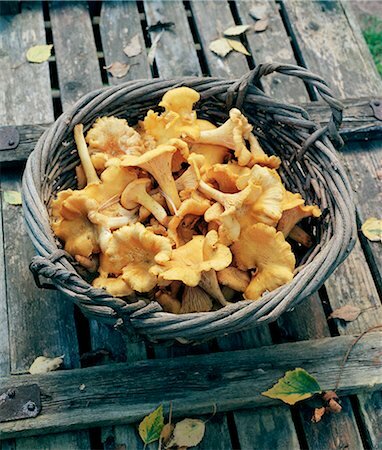 Chanterelles in a basket, close-up, Sweden. 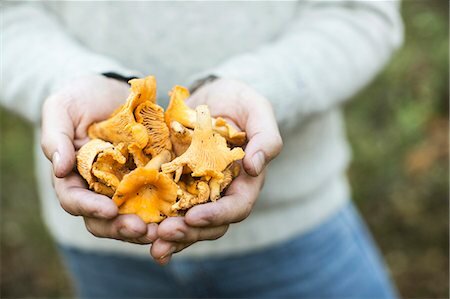 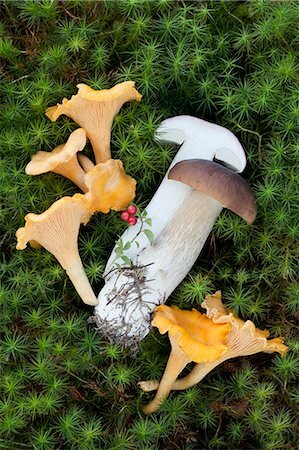 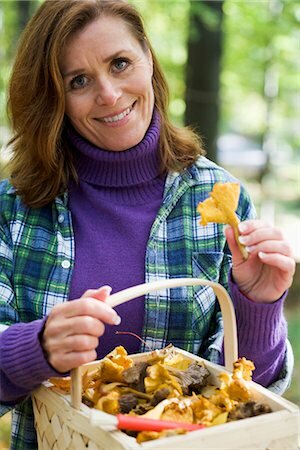 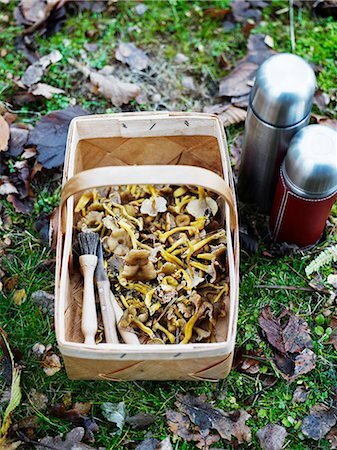 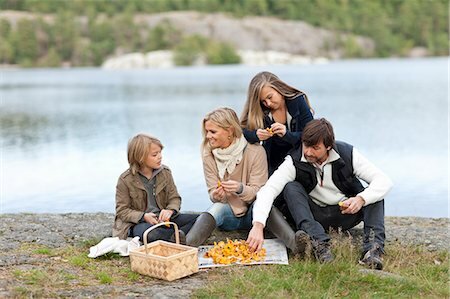 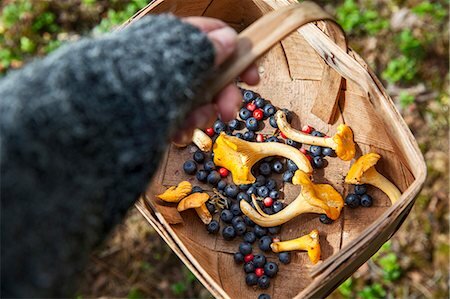 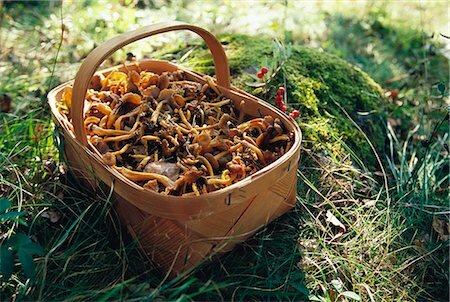 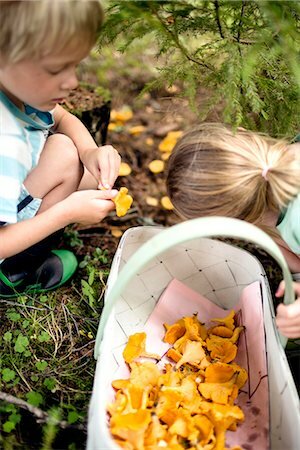 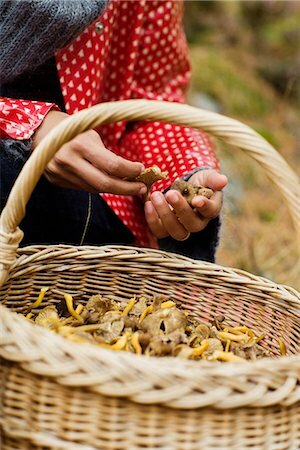 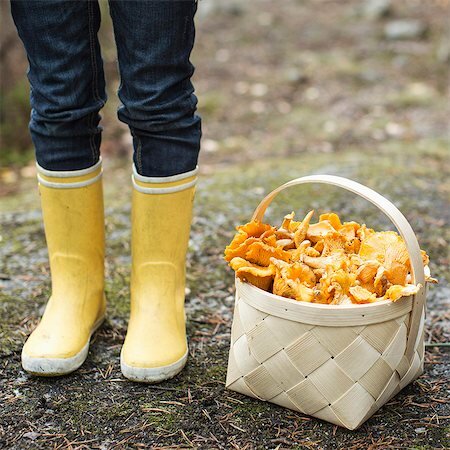 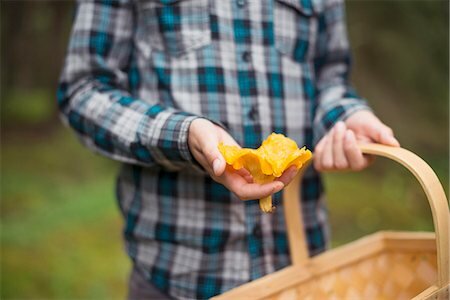 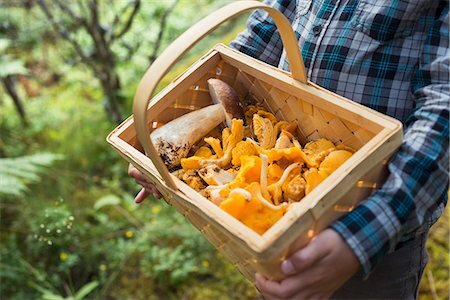 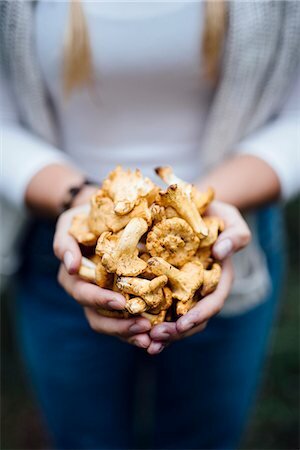 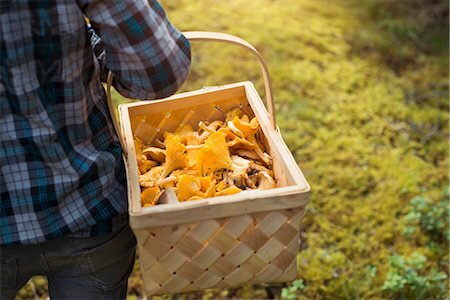 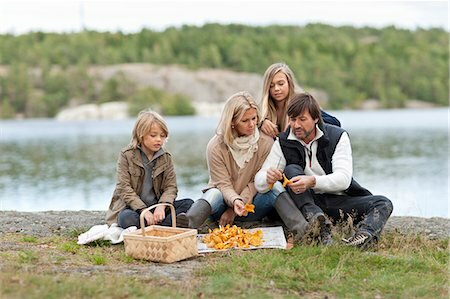 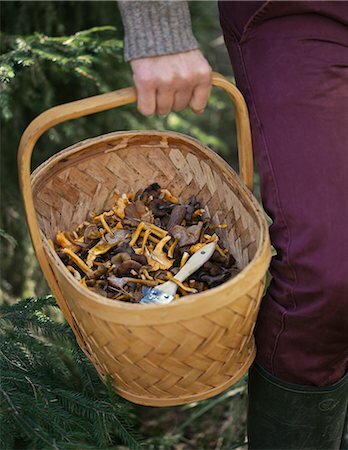 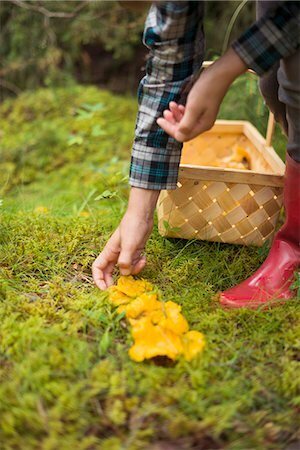 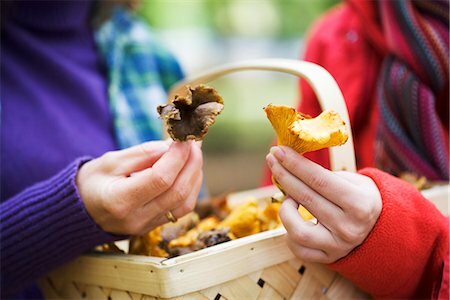 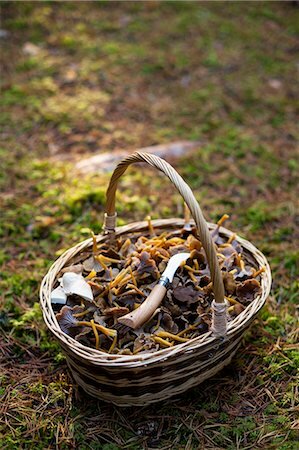 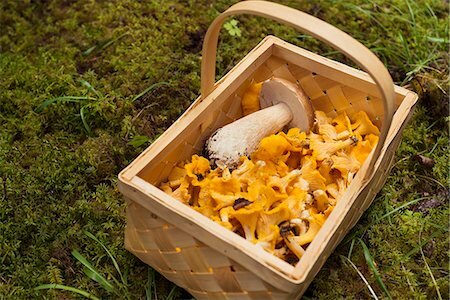 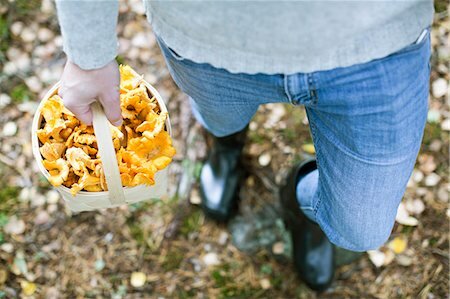 A basket full of funnel chanterelles, Sweden. 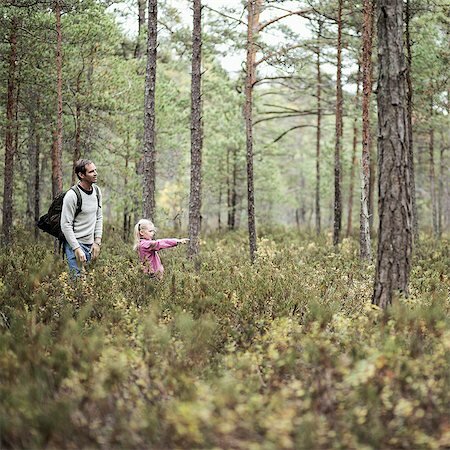 Mother and daughter walking in a forest, Stockholm, Sweden. 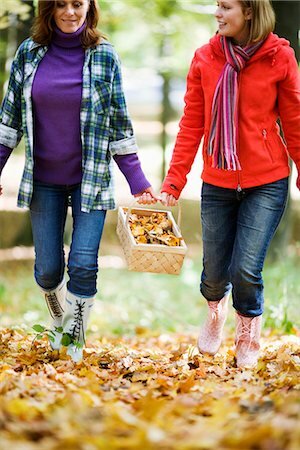 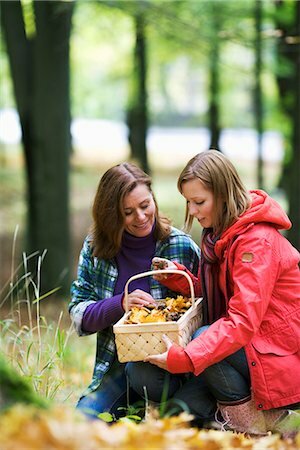 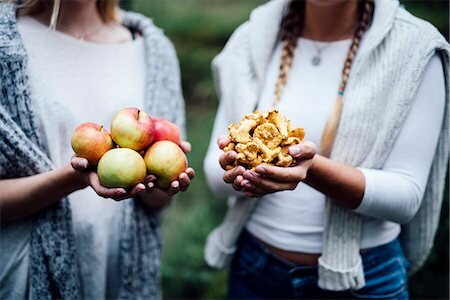 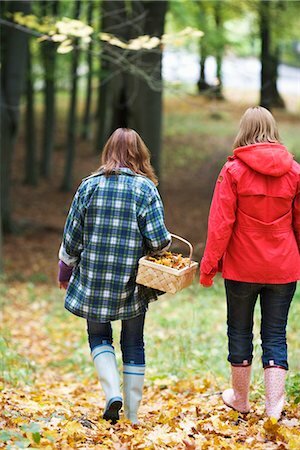 Two women picking mushrooms, Sweden. 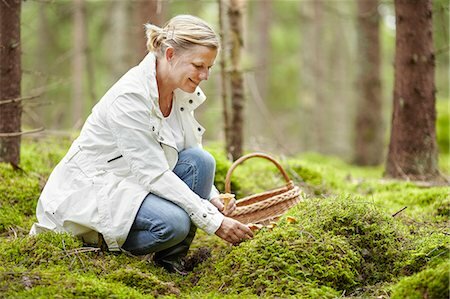 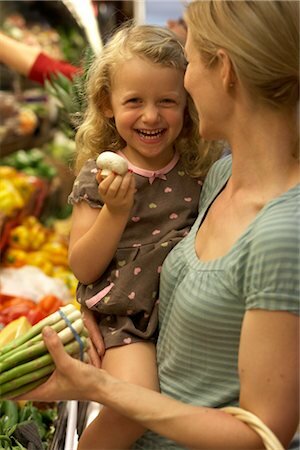 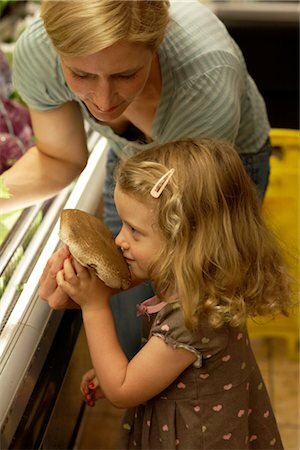 Mother and daughter picking mushrooms, Stockholm, Sweden.